Keep your employees and company assets safe with Security Services from Eden! Eden's trusted professionals in New York City near you protect you from theft and peril, both inside and out. Create an at-ease working environment by making your employees feel secure. Always better to be safe than sorry! "Our main entrance door has a buzzer system so that folks can use a keypad to buzz in or call up to get buzzed in. 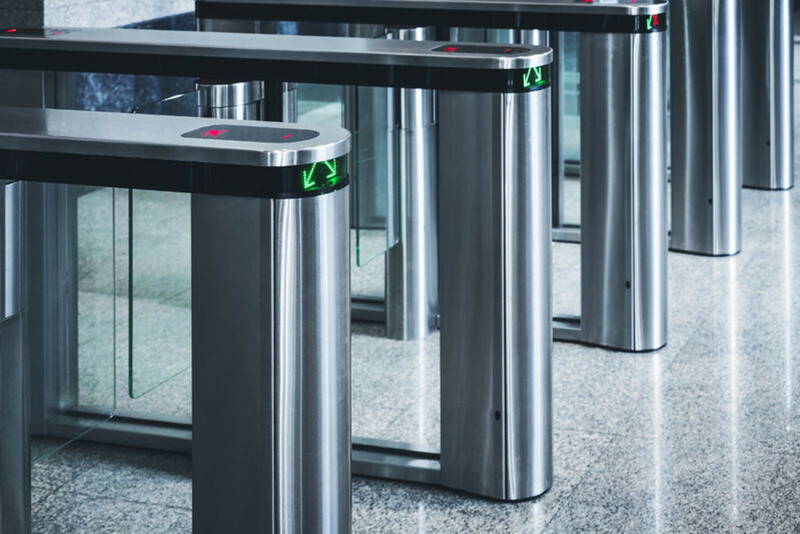 We'd like a better security control system." 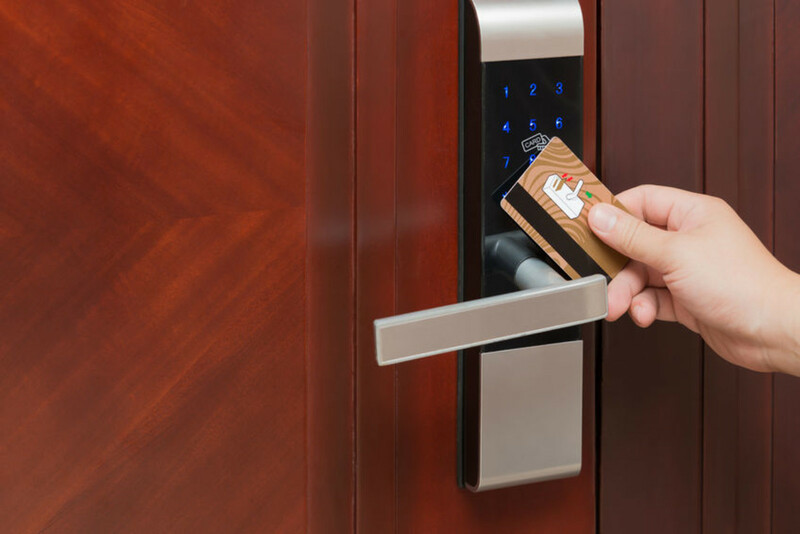 "We need security door controls with digital card access added to our main entrance and internal office doors."